Are you a driven, innovative, & inspired team player? 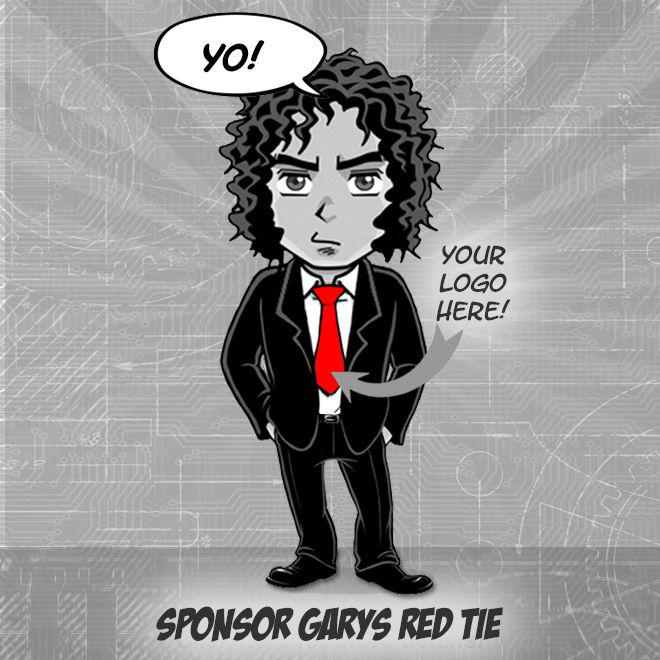 Are you passionate about gaming, technology, & creativity? Is your sense of fun matched only by your faultless dedication to a job well done? If are you ready to see your career reach new heights while making your mark within the largest segment of the entertainment industry, you might be the candidate we are looking for. 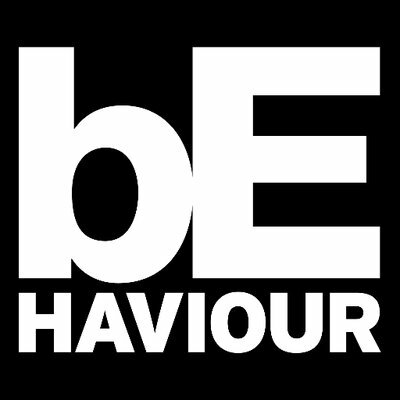 Founded in 1992, Montreal-based Behaviour Interactive is one of North America's largest independent game developers. The company owes its success to its versatility, agility, & ability to create games based on leading brands & originalipsacross all major platforms. In 2018, Behaviour was named one of the best places to work in Canada by Gameindustry.biz. Behaviour's entrepreneurial culture promotes both the personal & professional development of its employees. Behaviour Interactive's Business Solutions team harnesses the power of Game Design Thinking & gamification to drive results for our business clients, increase their efficiency, or promote employee engagement. Using video game attributes, we create best-in-class digital products that connect with consumers & internal audiences on a deeper level. We count amongst our client some of the biggest & most respected brands in Canada & the world. You will work full-time out of the office of one of our biggest clients in Quebec City. This is a permanent position for an ongoing project.